Far Cry 5 was the first Far Cry to introduce the new “Guns-for-Hire” system, which allows players to bring along one of several NPC character companions. Included in that game’s roster were three so-called “Fangs-for-Hire,” which were animal companions; a dog, a bear, and a mountain lion. 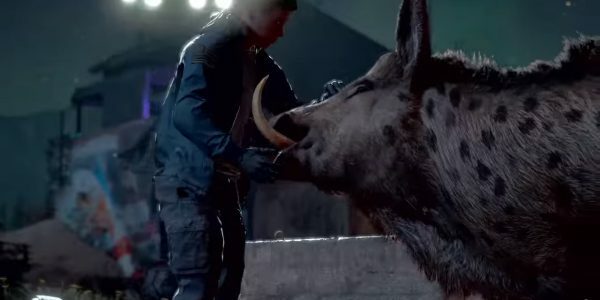 Although there will only be two Far Cry New Dawn Fangs-for-Hire, one of which is another dog, Ubisoft is bringing along something new this time around; Horatio the giant boar. This massive bristly pig’s role is described as “Tank” in-game, and it’s easy to see why. The hulking, solid brute is easily the size of Cheeseburger the bear from Far Cry 5. While Timber, the new canine companion, is a useful scout and a valuable ally when you’re exploring or hunting for resources; Horatio is best-suited to frontline combat. If you can save him from being slaughtered, you’ll get one of the game’s most powerful new allies. 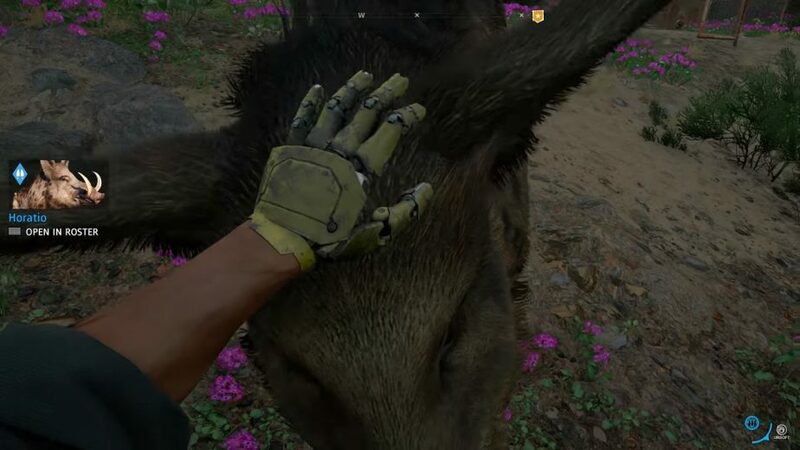 Horatio’s first ability is Shield Break; a useful ability which should help you to deal with one of the new enemy types in Far Cry New Dawn; enemies carrying large, riot-style shields. Horatio’s Shield Break ability will automatically knock a shield from an enemy’s hand when he charges them. 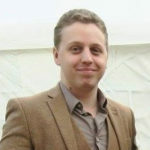 His second ability, Pig’s Endurance, is an excellent ability for Horatio’s role as a frontline powerhouse. If an ally takes too much damage, they will go down. When that happens, you’ll need to run over and get them up. Not Horatio; Pig’s Endurance allows Horatio to get himself up without your assistance. Finally, Horatio’s third ability is called Porcine Fury. It’s not totally clear what this ability does, but the in-game description reads; “In a fit of rage, Horatio destroys everything in his path.” Whatever it proves to be, it certainly sounds appropriate for this terrifying battle pig.